Today, just few oldies fans have the great opportunity to see their idols performing live on stage. Unlike other bands founded in the ’60s, The Rolling Stones are alive and kicking… it hard! The Rolling Stones are going on tour soon, so grab those Rolling Stones tickets before they are sold out! They will be performing in cities such as San Diego, Dallas, Orlando, Pittsburgh, Buffalo and Detroit, to name just a few. Here you can buy tickets for The Rolling Stones 2015 tour. 1. They had early success with a cover of the Beatles, “I Wanna Be Your Man”, a song originally written by John Lennon and Paul McCartney. 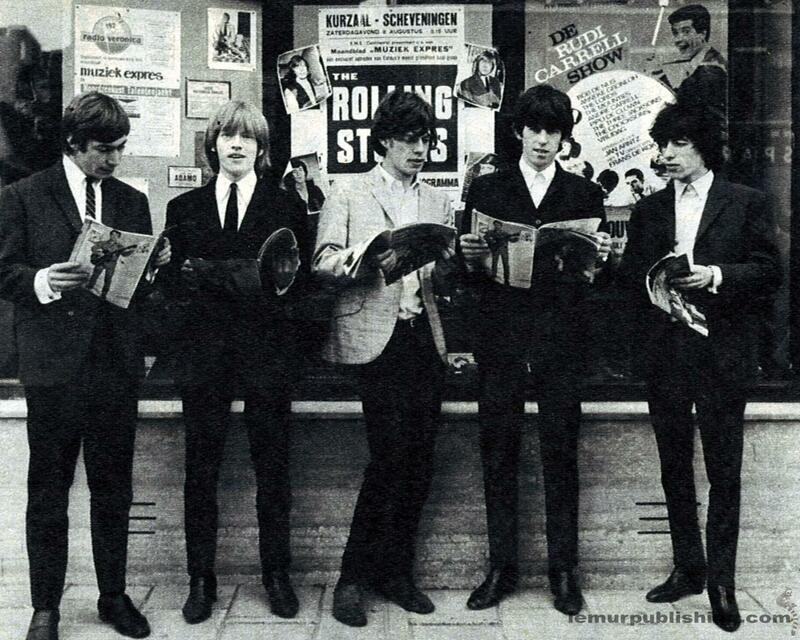 The Rolling Stones recorded the single first, then The Beatles produced their own version. 2. When The Rolling Stones first appeared on “The Ed Sullivan Show” in 1964, Sullivan didn’t like them. After the legendary appearance, Sullivan told Stones management that the mop-topped rockers would never again appear on his show. But the band would go on to appear five more times on the CBS Sunday-night variety show. 4. Angelina Jolie starred in one of their music videos. The band’s 1997 music video for “Anybody Seen My Baby” presented the young actress as a stripper. Jolie was reported to be relentlessly pursued by Mick afterwards. Nice, i really didn`t knew all that things that you wrote. You do such an amazing thing posting all this articles about old music.